One to one support for those in need. In a 2015 survey by the University of Manchester, teaching was placed in the top three most stressful professions with over 50% of teachers admitting to 'severe' levels of work-related stress. It is recognised that prolonged stress can cause mental and physical illness, in fact over 15 million working days were lost due to work-related stress, depression or anxiety in 2017/18 at a cost of over £6.5 billion to the UK economy. 'Managing Stress' is a one hour training package suitable for staff meetings or INSET days designed to address the increasing need for stress reduction strategies usable within a school setting. ​​To develop a knowledge and understanding of the causes of stress. To help teachers and support staff recognise the symptoms of stress in themselves and others. To enable staff to be open and honest about mental health issues. To deliver a short guided relaxation session to provide an instant de-stressing experience. To provide clear advice and practical solutions to help reduce stress within the workplace and beyond. ​I have been a primary school teacher in Blackburn with Darwen for 25 years, working in a number of different schools. As such, I am well aware of the ever increasing pressures placed on school staff at all levels. Over the years, I have seen many great teachers lose their confidence and passion for the job through stress. Often they have hidden their difficulties until the physical symptoms have escalated to the point of long-term sickness absence. Having suffered with stress myself, I found that by making a few simple changes one's resilience can be massively enhanced. 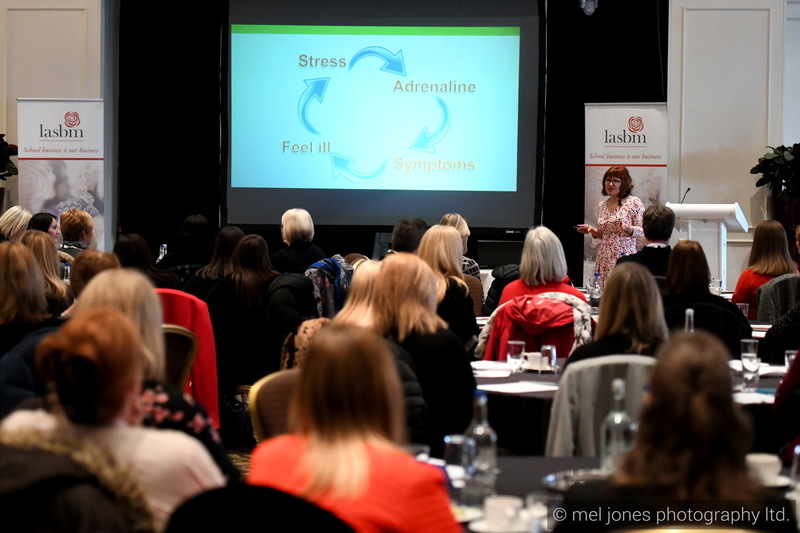 As a registered hypnotherapist, I have made it my mission to help school staff develop their own stress management techniques thus enabling them to retain their enthusiasm and motivation for teaching. ​If you have any staff members who are struggling to cope, one to one sessions can be provided at competitive rates offering support and stress-relief strategies thus preventing inevitable and costly long-term absence. This has already proved successful with headteachers, teachers and support staff in helping to keep them happily at work. One hour training package for local schools with up to 20 staff starts at £145 including travel and free MP3 recording. For larger numbers and greater distance contact me for a competitive quote.